Home / Games / World Zombie Contest: Zombie Conqueror! Should you play World Zombie Contest? Recently, I introduced you a lot of zombies game extremely interesting. It seems that the zombie theme has always been a source of endless inspiration for game publishers to create unique products. Today I want to introduce you to World Zombie Contest. The game is the latest game from Mobirix. Surely you are no stranger to this publisher. Mobirix is the father of Slingshot Championship. You can find out more about this game. Back to the main topic. Let’s review World Zombie Contest. In this game, you will engage in a battle between people and zombies. An exotic virus spreads all over the globe, turning people into nasty zombies. Oh, Wait. Sorry, I’m just kidding. World Zombie Contest is not the same. This game is very new, completely different than the game of zombies in the market. 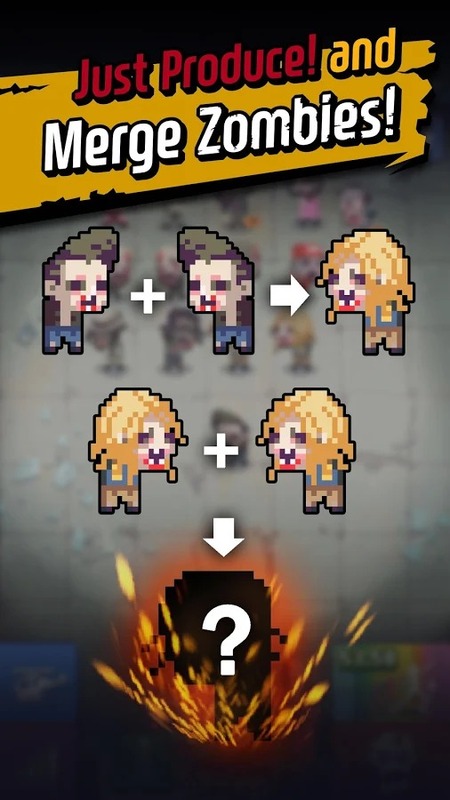 In this game, you are transformed into funny zombies rather than human beings. Exotic creatures have appeared and attacked the zombies. Perhaps this is the first time, the zombies have been helpless like this. In World Zombie Contest, the player’s task is to manage an army of zombies. Many strange creatures are blocking your way. Use your army, destroy all of them. The zombies in this game have quite a special attack mechanism. 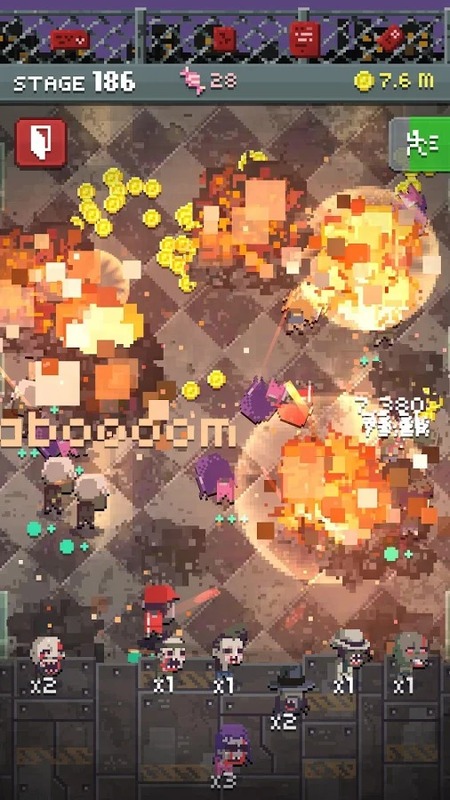 In each level, they can only attack a certain number of times, and when the number of attacks is over, your zombies will be eaten by monsters. Therefore, you need to calculate carefully so that the damage of zombies is enough to kill all monsters in each level. World Zombie Contest has over 900 levels for you to conquer. The more monsters, the stronger, the harder it is for you to pass. You are allowed to own up to 50 different zombies. Moreover, you can upgrade their power through the upgrade system of World Zombie Contest. You should choose the strongest zombies to maximize the damage you do. The game has over 70 different Boss types, ready to eat your zombies at any time. Fight hard to reach the highest level, climb the highest positions in the global rankings. The game is quite amazing. However, the only inconvenience is the ad. If you do not like it, you can spend money to buy the game’s ad package. You will not have to watch any more ads. However, sometimes viewing the ad also gives you some gold in the game. The graphics of World Zombie Contest in the 8-bit format are simple, lightweight. I played the game with a low configuration phone, which the game is still running smoothly, with no jerking, lag. Creating zombies very cute, fun, not scare like other zombies theme games. Moreover, the sound of World Zombie Contest is also very exciting, giving you the best experience. Also, the game supports eight different languages, help you easy to add friends, interact with other players around the world. 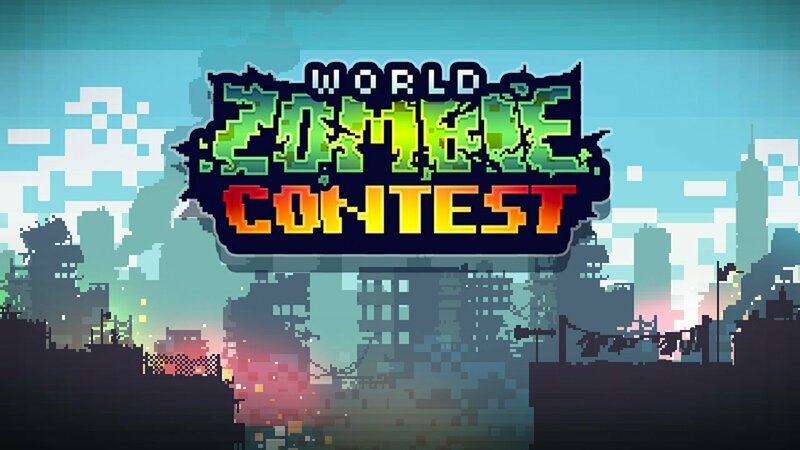 World Zombie Contest MOD APK is ready to download! Depending on your needs, you can download World Zombie Contest MOD APK or World Zombie Contest Original APK. Or install from Google Play / App Store if you want.